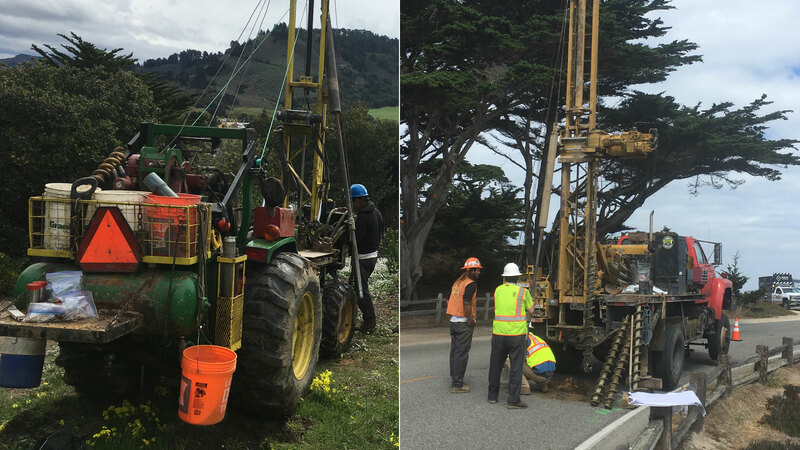 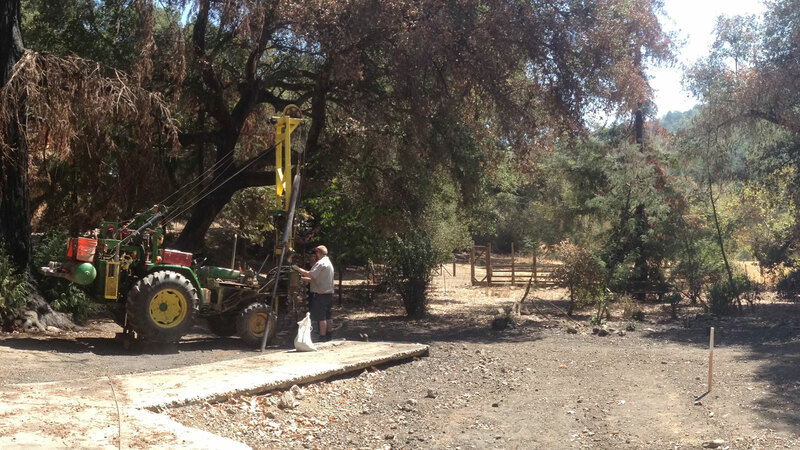 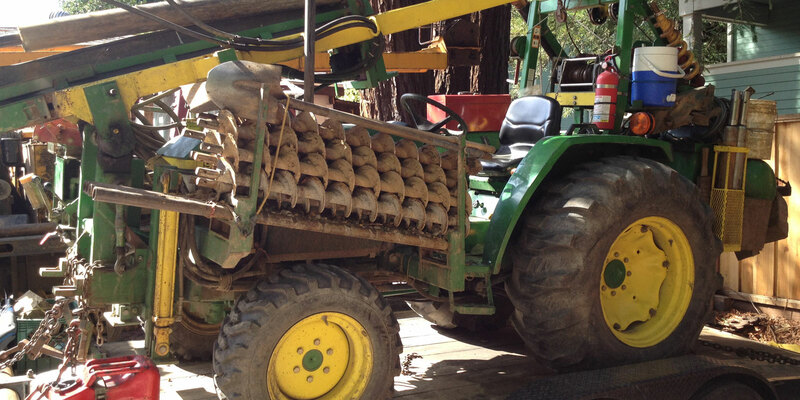 Central Coast Drilling provides service for Geotechnical Engineers, Geologists, and Environmental Health Specialists. 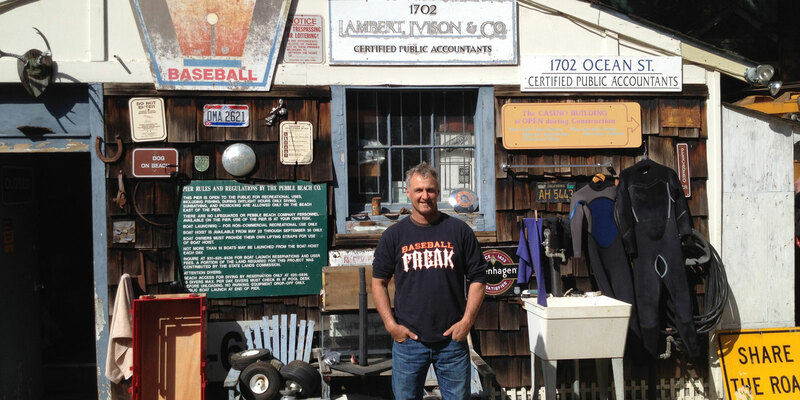 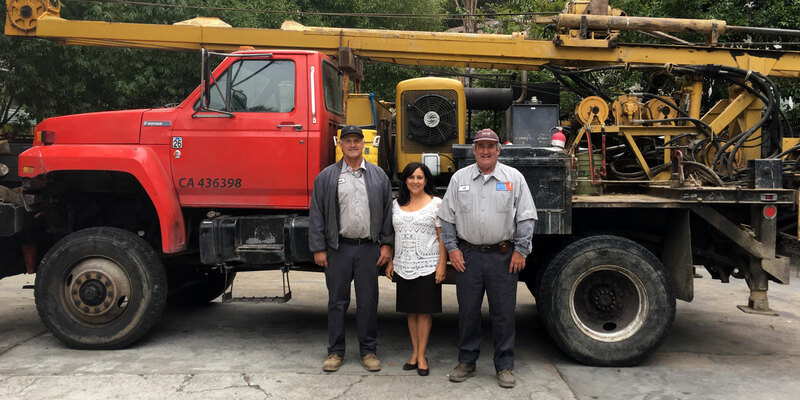 Located in Santa Cruz, California, we work throughout the San Francisco Bay area, Monterey Bay area, Salinas Valley, Big Sur Coast, Santa Clara Valley including San Jose and surrounding areas. 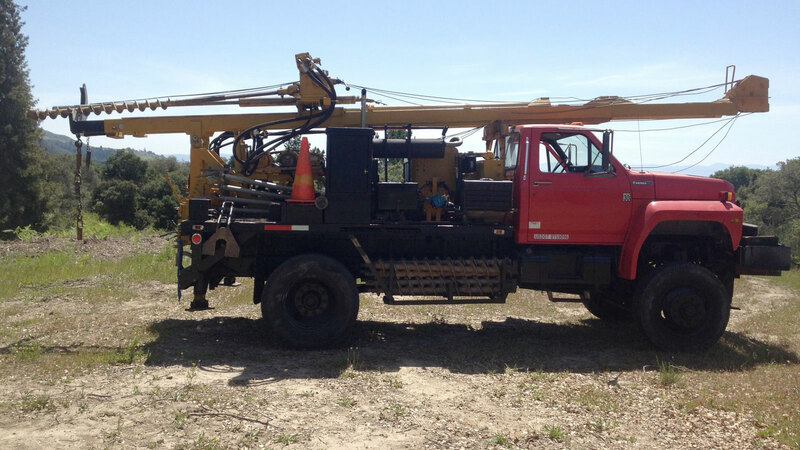 We supply an experienced two-man crew with all drill units for difficult remote access sites. 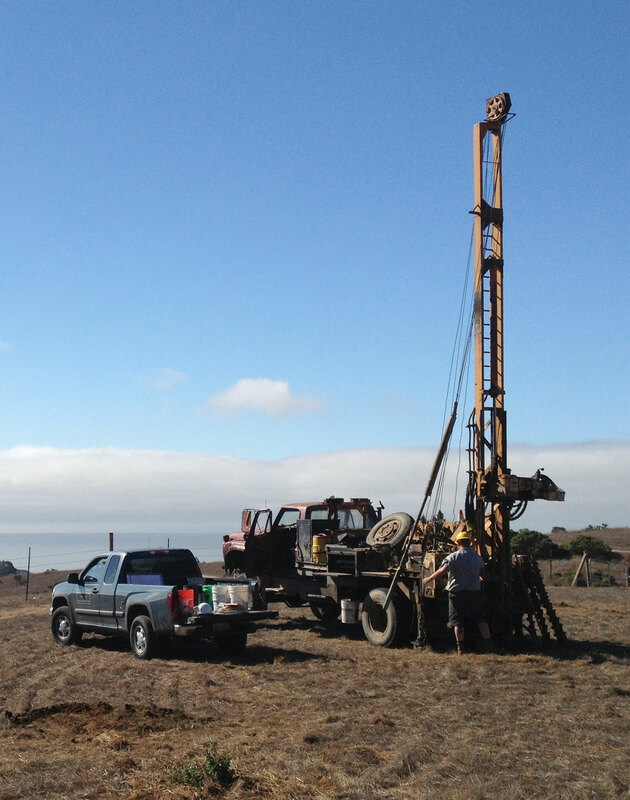 Central Coast Drilling is fully insured, the owner operator is a licensed Engineering Geologist.